Hint water is one of my favorites. It is super refreshing. There is not a lot of flavor to it, but yet just enough to make it more fun to drink than regular plain water. It smells wonderful too! I love all the flavors...hard to choose a favorite. This is super delicious water. I love it since its a natural flavor. So many flavored waters have an aftertaste. This really is just the right hint of flavor. These drinks have no sugar and no artificial sweeteners added, so if you're expecting this to taste like a soda or juice, then don't bother. 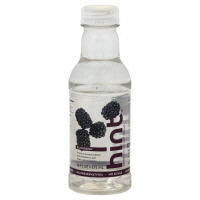 If you're expecting water with a squeeze of lemon or blackberry or watermelon, then you will like Hint. It's a significant improvement over regular water without the added chemicals most competitors have. It's fairly expensive, but is available significantly cheaper by the case on Amazon. I decided to try this in the blackberry flavor because of it had zero calories. 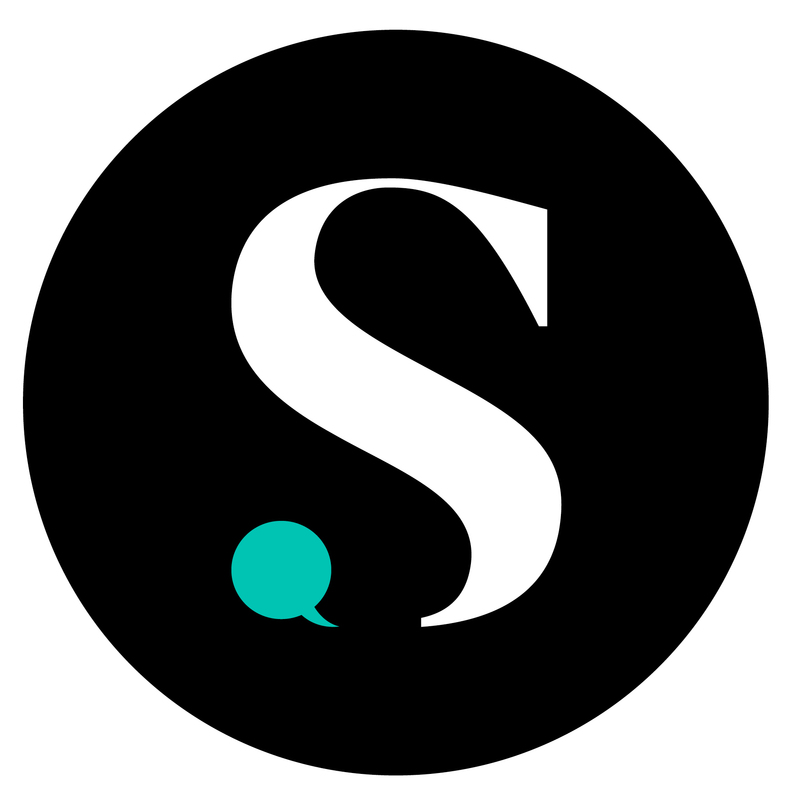 The slogan is "drink water, not sugar." Well, it's great that I'm not drinking sugar, but this tastes like the most watered-down flavored anything I have ever tried. I really don't like it and I don't even know if I can finish the bottle. I get the idea of having a "hint" of the taste...but apparently, it needs a much stronger hint!